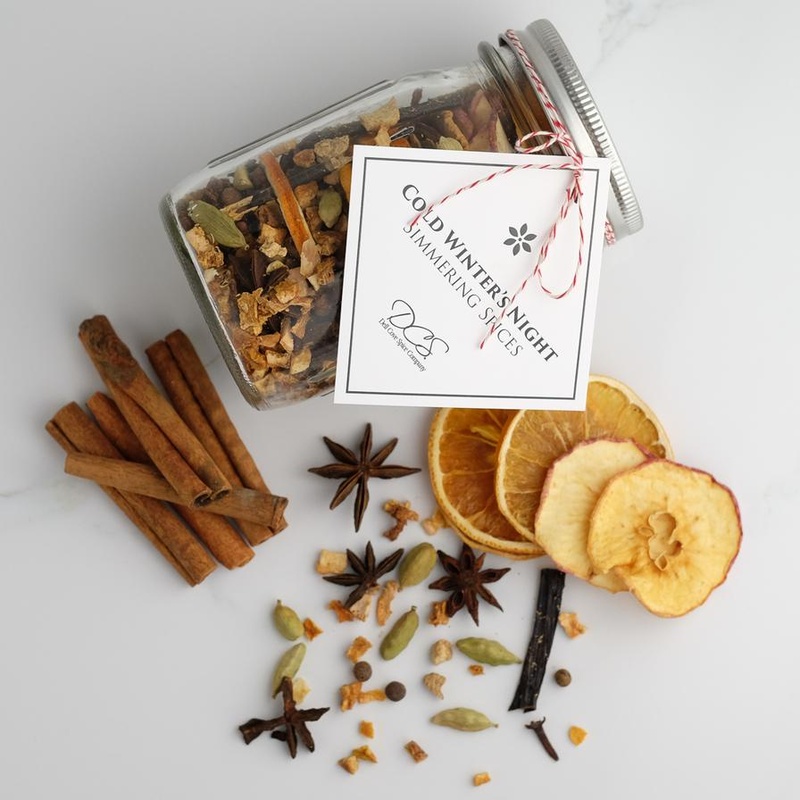 Our favorite simmering spices - or simmering potpourri - have become a favorite go-to hostess gift for friends over the years. During the holidays in our house, there will inevitably be a pot warming on the stove, filled with fruit and spices, bubbling away and making the air smell delicious (without the use of chemicals!) They make the best hostess gifts! 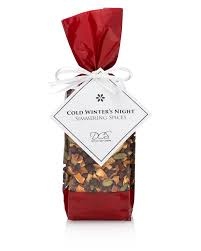 Our Cold Winter’s Night Blend is a family tradition: a classic scent of cinnamon, cloves, allspice and orange (have to love the dried round slices of orange!) and other spices. Comes with directions on how to use. Handmade in the USA. 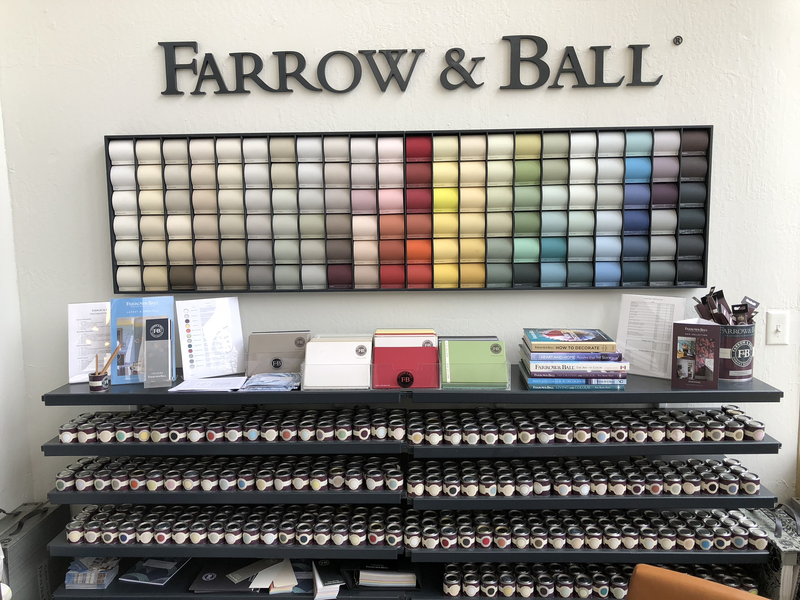 SHELF LIFE: Two years from purchase, but we suggest you use this blend within 6 months to enjoy the spices at their best. INGREDIENTS: Organic spices and fruit, including dried orange slices. All of the ingredients are edible - there are no chemical oils or flavorings added to this blend.